Kea or else Tzia! - Explore the best destinations! Kea owes its current name to Keo from Nafpaktos, a hero who captured the island. Sources and bibliography are also referred to as Hydrousa, Keos, Kea, Cia, Cea. However, due to a local dialect, it has now prevailed to be called Tzia. Going to the island, do not believe it is a barren place. 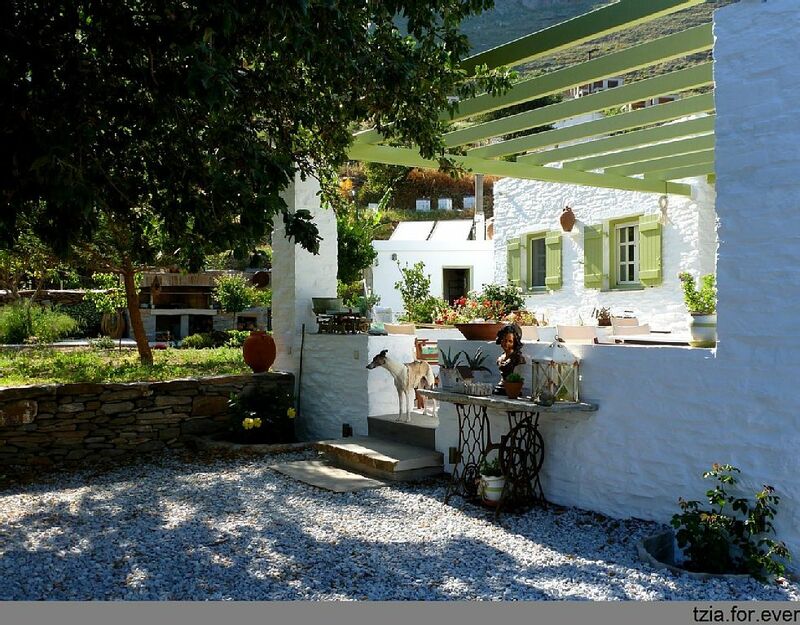 Inside Tzia you will be impressed by the rich flora, the rare plant species and the countless crops. The royal oak forests, unique in the Cyclades, create an unforgettable landscape. Also on the island thrive many herbs, aromatic plants and beautiful wildflowers. Even at the bottom can admire the lush vegetation. Most of the island belongs to the Natura 2000 network. Kea is also a remarkable fauna and hosts a host of wild animals. Many species of rodents, reptiles and birds find the island an ideal shelter. 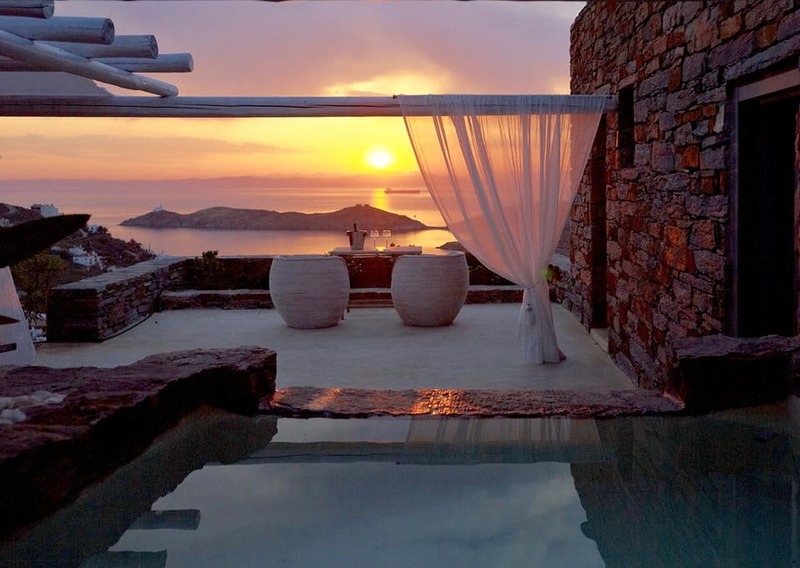 The caresses of the Cycladic sun embrace the Aegean view, on the island of Tzia. 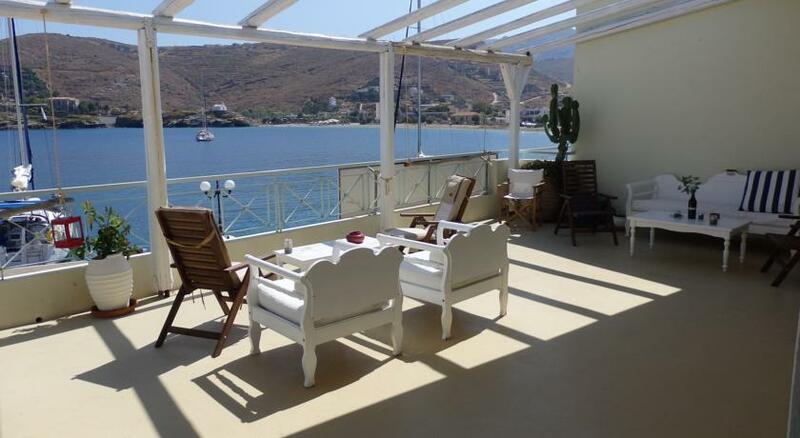 Located 2.5 km from the port of Korissia, as a natural extension of the hill that dominates the Vourkari and the Aegean Sea, in a great location on top of a hill, well hidden from its prying eyes and a breath away from Athens, Aigis Suites awaits welcomes you. 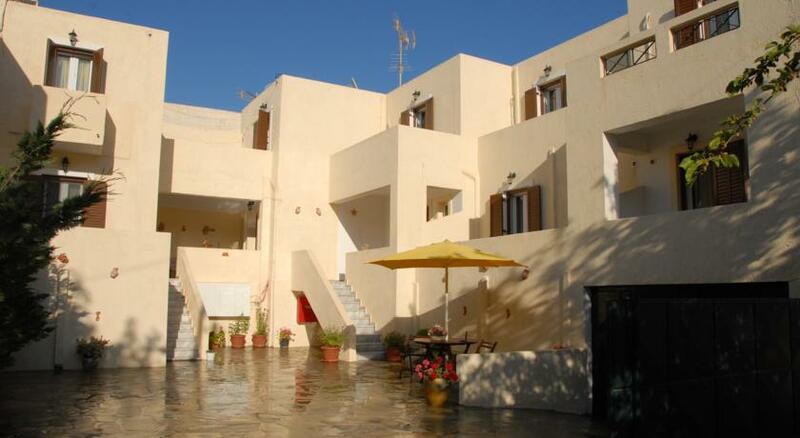 Anamar Kea Hotel is located in Koundouro, just 50 meters from the beach Koundouros is located in the southwest of the island of Kea. 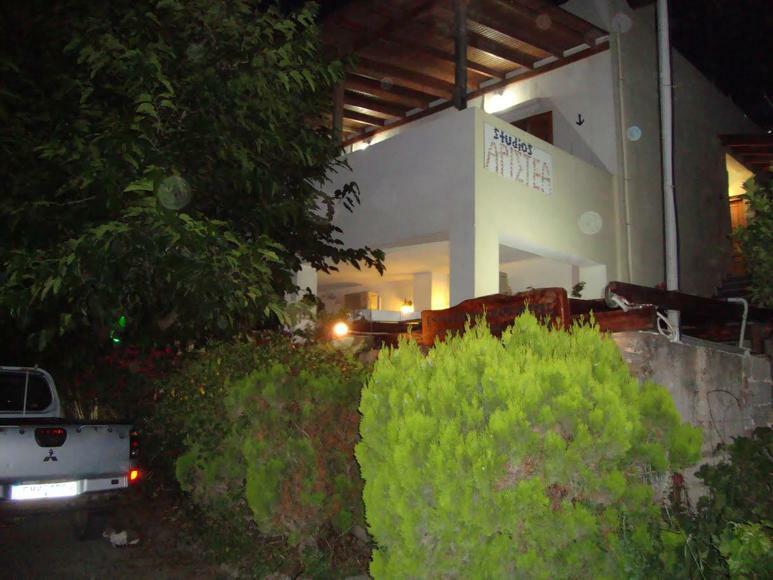 ARISTEA DOKERI rooms are located in the area of Korissia in beautiful Kea. 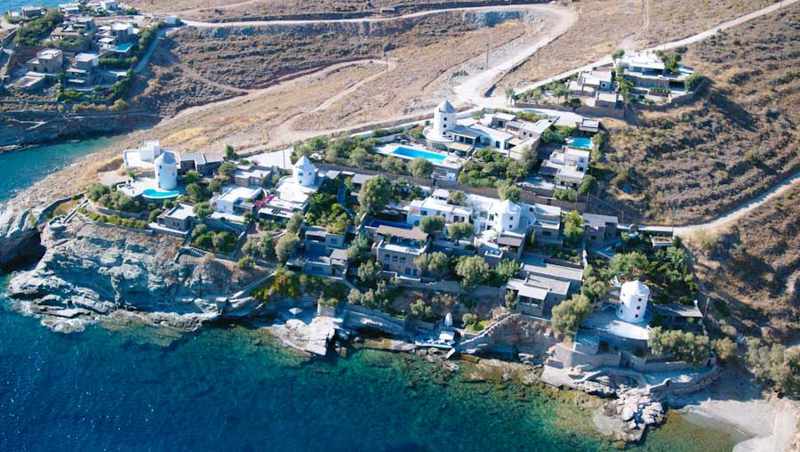 Green Island Resort in Agios Nikolaos on the beautiful island of Kea is a welcoming holiday resort that offers opportunities for unforgettable holidays! 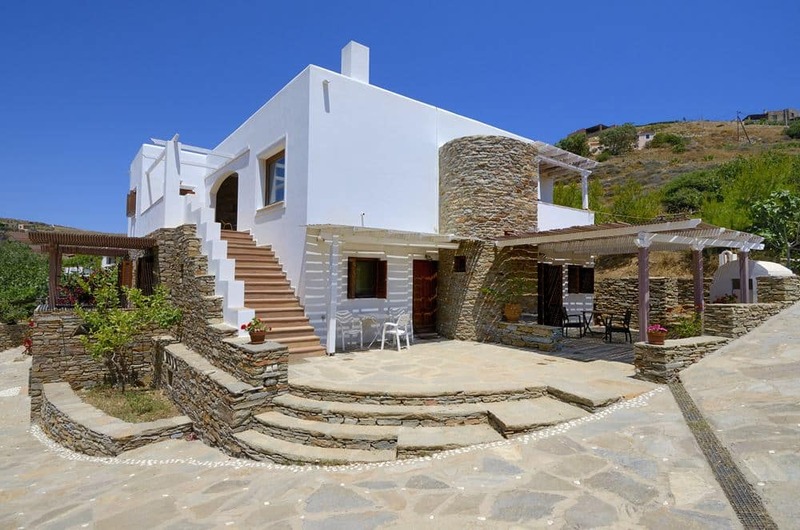 Kea or else Tzia is the closest island of the Cyclades from Athens Just 1 hour and 5 minutes from the port of Lavrion, which is approximately 17 nautical miles from the island. Geraldine and Georges welcome you with warmth and generosity on their farm. Heraklion – The big door of Crete! 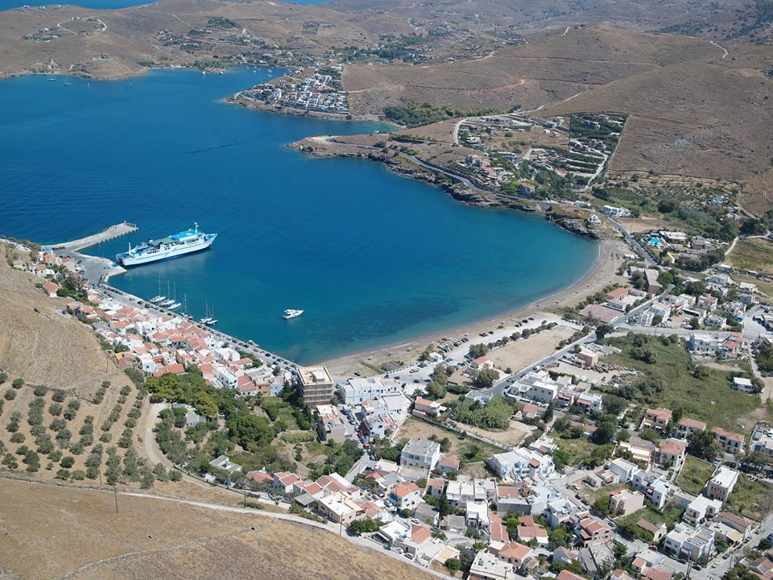 Kos Island, sea sun and history tied to your holidays!